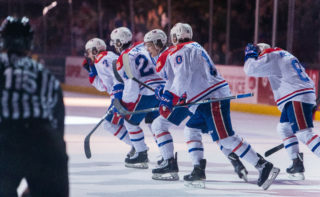 The 2018 WHL pre-season schedule was announced by the league on Wednesday afternoon, including the Spokane Chiefs’ six exhibition games. 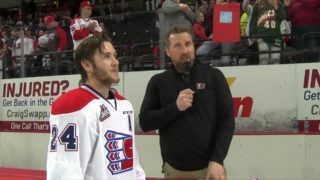 Spokane will kick off their pre-season slate against the Portland Winterhawks in Everett, Wash. on August 31. 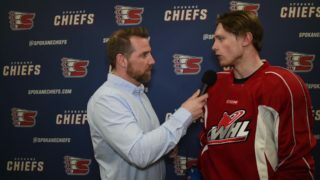 Spokane will play three games in the annual Labor Day Weekend tournament in Everett, followed by two in the Tri-Cities tournament and a final stand-alone tune-up contest against the Tri-City Americans on Sept. 15. The Chiefs will not host a pre-season game. 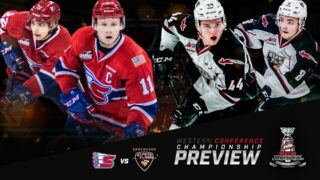 August 31 – Spokane* vs. Portland – Everett, Wash – 3 p.m.
September 1 – Spokane* vs. Vancouver – Everett, Wash. – 3 p.m.
September 2 – Spokane vs. Seattle* – Everett, Wash. – 3 p.m.
September 6 – Spokane* vs. Seattle – Kennewick, Wash. – 3 p.m.
September 8 – Spokane vs. Tri-City* – Kennewick, Wash. – 7:05 p.m.
September 15 – Spokane vs. Tri-City* – Kennewick, Wash. – 7:05 p.m. 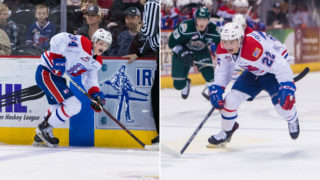 The WHL’s pre-season schedule kicks off on Thursday, Aug. 30 and wraps up on Sunday, Sept. 16. The full schedule with all game details is available at whl.ca. Ticket packages for the 2018-19 regular season are on sale now and start as low as $70! 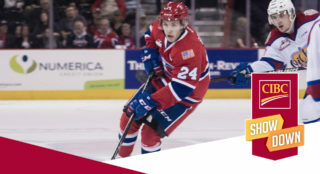 For more information, visit spokanechiefs.com or call a ticket account executive at 509-535-PUCK.